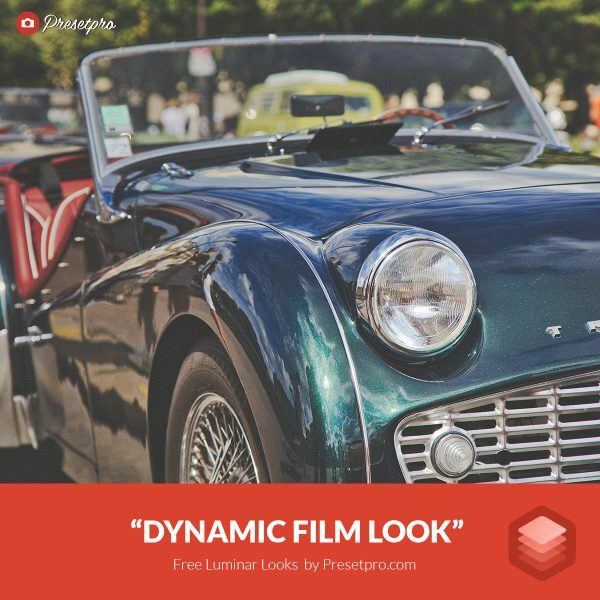 Free Luminar Look Dynamic Film - Download Now! Download the Free Luminar Look “Dynamic Film” compliments of Presetpro.com. Click the button below to check out our premium Luminar Looks. Download this Free Luminar Look “Dynamic Film” compliments of Presetpro.com. 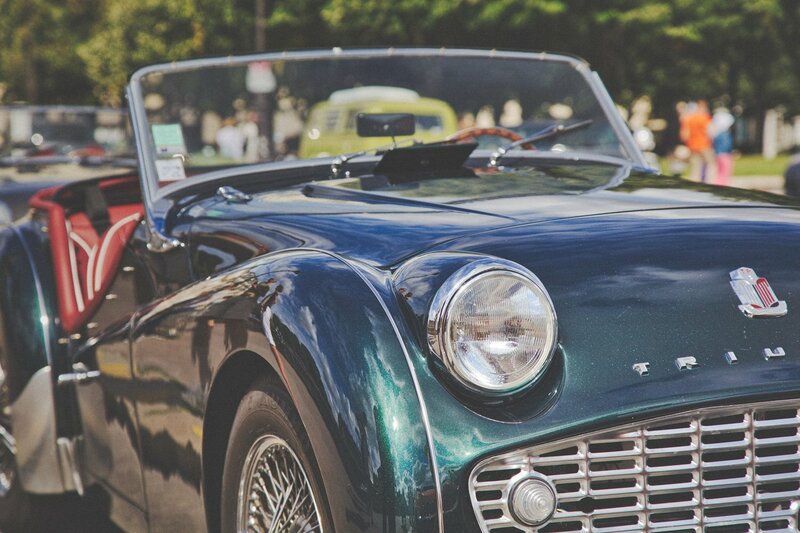 The “Dynamic Film” look/preset is perfect for adding a vintage style film look to your photo! This preset is perfect for any type of photography and includes dynamic base settings. Add some interest to your images with this beautiful one-click preset. Download and Enjoy! Want to find out more about Luminar photo editing software? Buy Luminar Software!